I wonder how big he is, it doesn't look like a normal base that has been used for AdMec so far. Kudos to anyone who paints these. The amount of detail is just staggering. 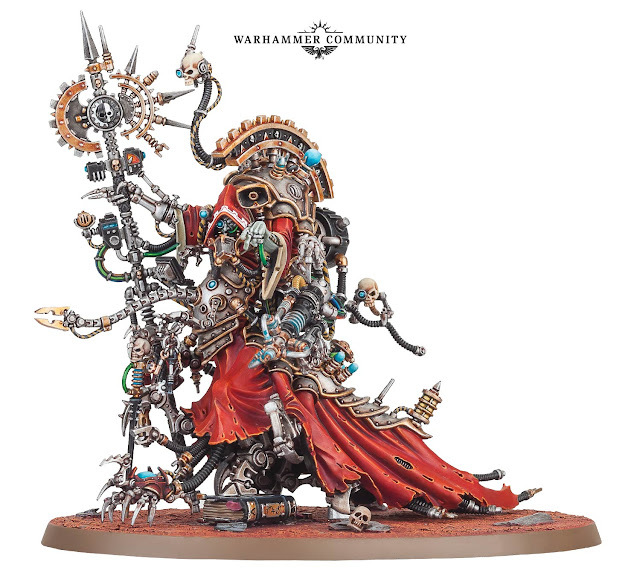 I would like something that is different compared to the current plastic techpriest dominus. This looks more like the old one got longer. By all the Binaric Apostles.... Surprised they still have some face and arm flesh. I know he's big, but I still want to see some pics that give a proper sense of scale. Him towering over a regular Dominus or something. 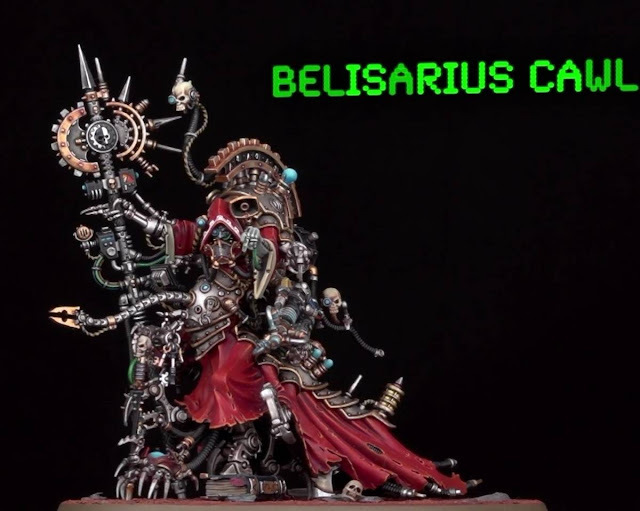 He's stood next to a female inq in the last pick, looks at least twice the height of a human. It's a stunning model! I'm really loving the minis that GW is producing. 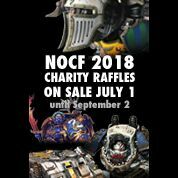 Great time for the hobby..... but so much awesomeness... so little time and money! 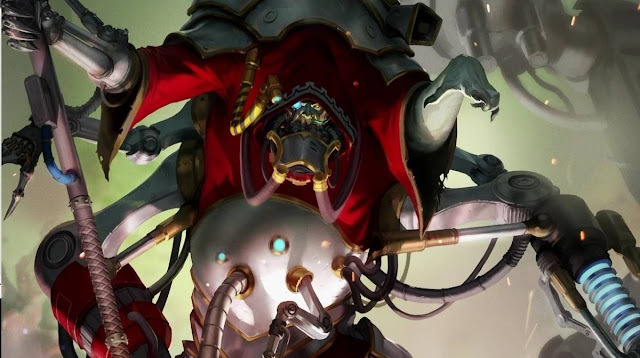 In the Skitarii audio drama, they mention the Magos Dominus was bigger than a Dreadnought. I might have to convert it into the Archimandrite from Master of Mankind. Fantastic mini. 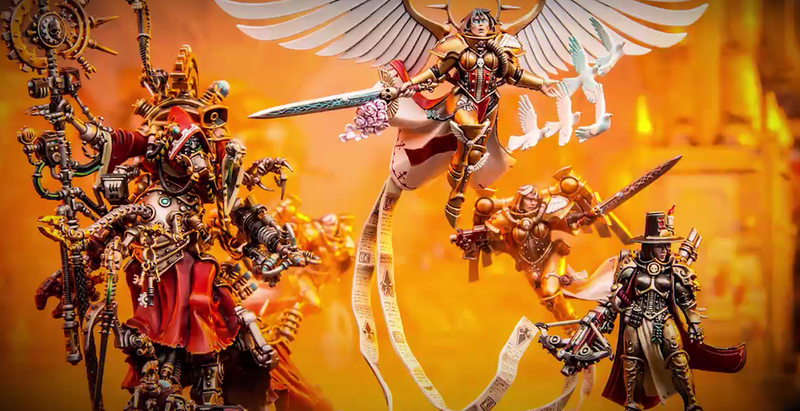 I do worry GW are going for a hard reboot of 40k with this new 13th crusade campaign, but I suspect they'll learn their lesson from AoS and make it a more nuanced soft reboot. I like this dude. 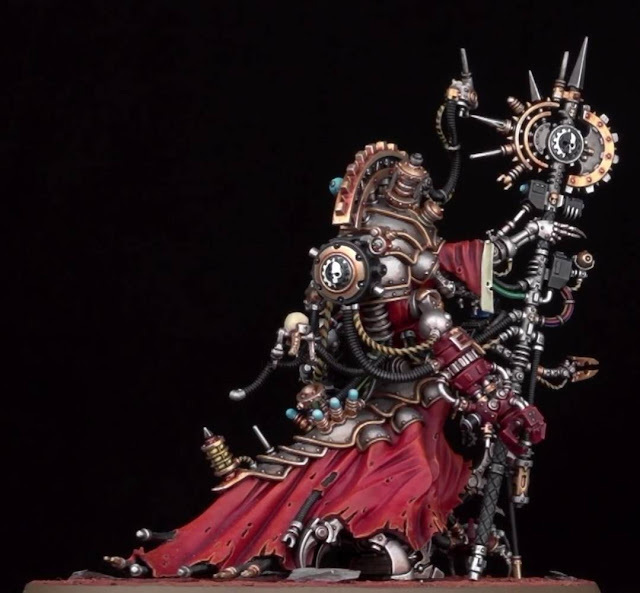 I've been working on something kind of similar using the fantasy wraith model and my bits box. Definitely will try to pick this guy up as I work on my 30/40k Mechanicum/cus.